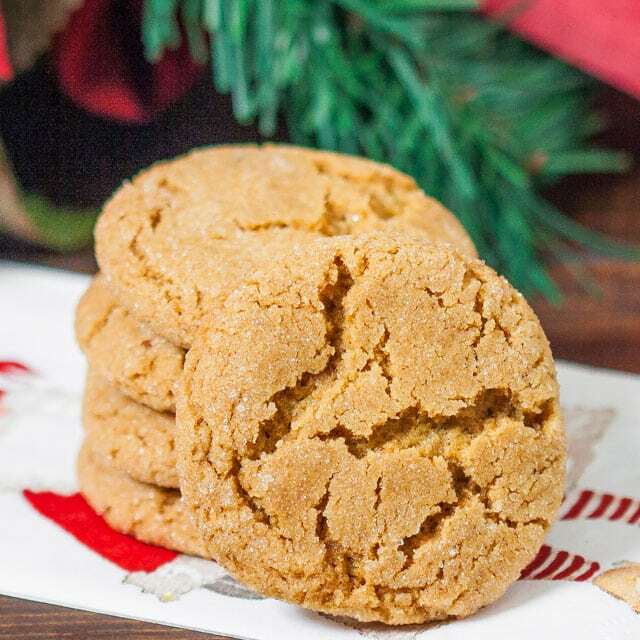 Grandma Jean’s Ginger Snaps – the perfect ginger snap cookies. This year I have not posted lots of cookie recipes for Christmas, so I thought I need to redeem myself to my loyal readers who have been waiting for some. 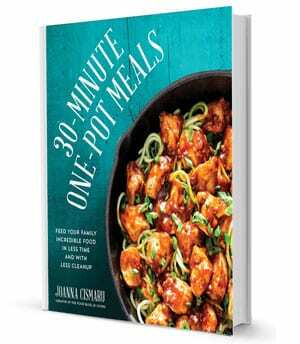 So I have a great recipe for you. No, Grandma Jean is not my grandma, but she is a friend’s grandma who said that I must try her recipe. I got this recipe a few months ago and eagerly waited for Christmas to make these cookies. 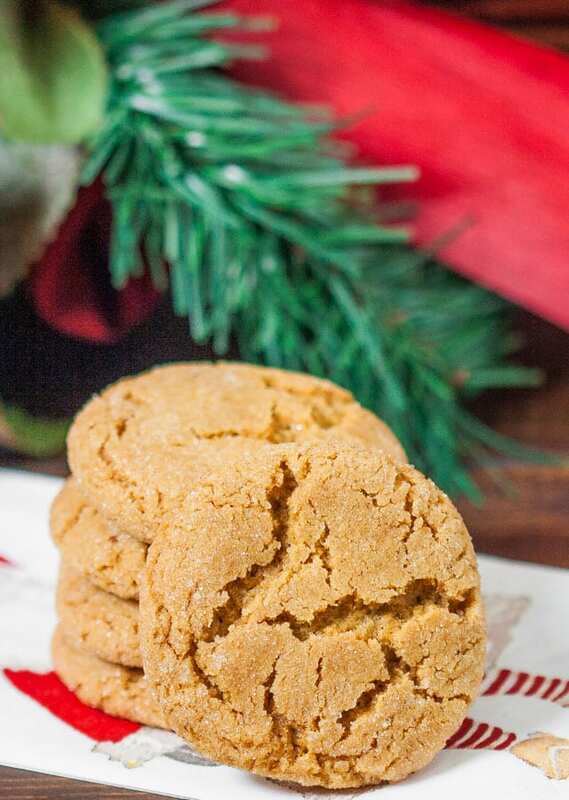 They are the perfect ginger snap cookies, no doubt about that. So seeing that it’s Christmas, I urge you to make these cookies and eat as many as you can, they are so good. The recipe calls for butter or margarine, normally I would always pick butter over margarine, but this time I chose to make these cookies with margarine. I’m not sure if there would have been a difference, I suppose next time I can try butter and see which is better. To make these, cream the butter or margarine with the sugar then add the egg and molasses. In another bowl mix all the dry ingredients which you just add to the butter mixture and mix until well incorporated. 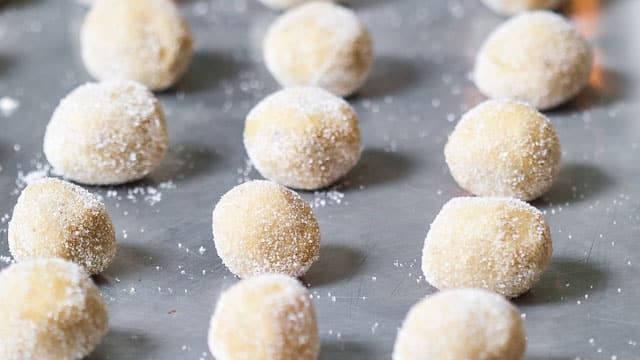 Form them into 1 inch balls then roll them in a bit of sugar. Just bake them at 350 F degrees for 13 to 15 minutes and they turn into these gorgeous and perfectly round ginger snap cookies. They look and taste amazing. 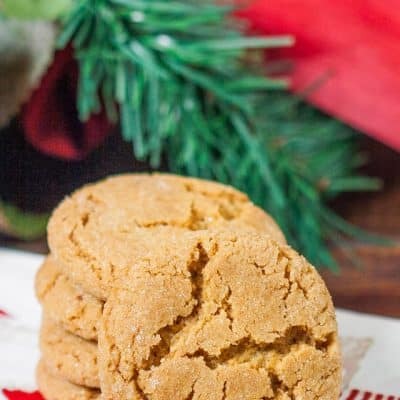 Grandma Jean's Ginger Snaps - the perfect ginger snap cookies. Sift first six ingredients together. Cream sugar and shortening. Add egg, molasses and dry ingredients; mix well. Form balls and roll in a little sugar. Place on greased cookie sheet and bake for about 13 to 15 minutes. This is a cake- like textured cookie. When storing in a Tupperware container place an apple slice in with the cookies to keep them moist. Can i use this recipe for gingerbread cookies? Jo, these cookies were moist, delicious and just perfection! 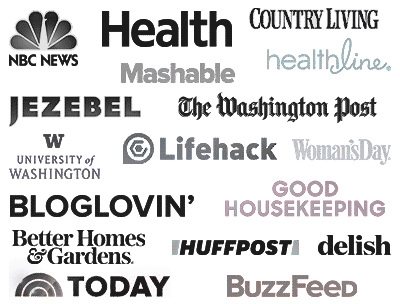 I am really becoming a fan (fellow Canadian as well) after having just found your site a few weeks ago – everything I have made for my family has been delicious!! I have meal planned this week using your recipes! Thanks so much for the great variety and easy/tasty dishes!! This cookie has a cake like texture, so definitely soft inside. We don’t have molasses, golden syrup, which I used to eat by the spoonful back in England, or stuff. We have stuff! Made from figs but that would ruin the taste n’est pas? Bloody country. Hmm, stuff made from figs, never heard of it, but I’m sure it’s delicious, though I’m not sure how it would work in these cookies.